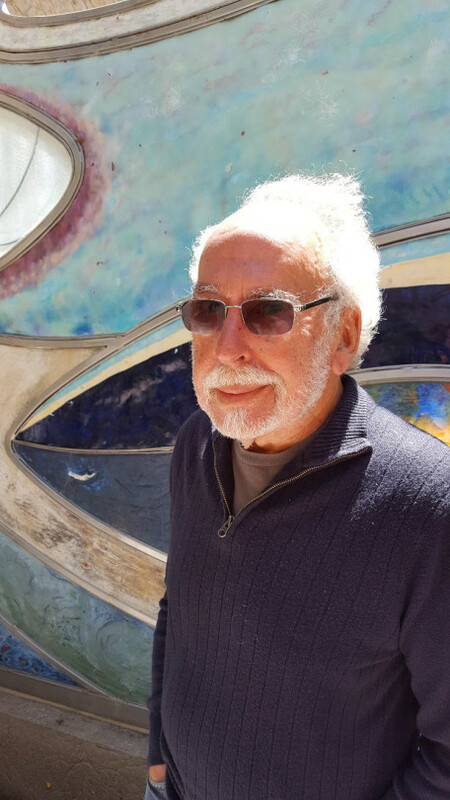 Michael Swanwick is among the most acclaimed science-fiction writers of his generation. These Hugo and Nebula award–winning stories range across genres, from the hardest of hard science fiction to the purest of fantasies, with stops in between and stories that defy categorization. An unprecedented three of the six short-stories nominated for the prestigious Hugo Award in 1999 were written by one author: Michael Swanwick. 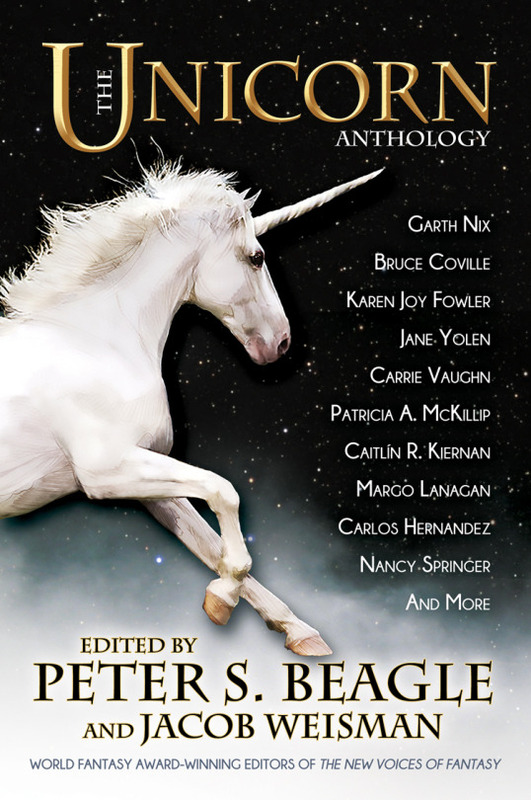 Those stories—“Radiant Doors,” The Very Pulse of the Machine,” and “Wild Minds”—appear here in this collection, along with sixteen other razor-sharp visions by this Nebula Award–winning author. “The Very Pulse of the Machine” won the Hugo Award in 1999. One piece, “The Raggle Taggle Gypsy-O,” was written especially for this collection. Swanwick is among the most acclaimed science-fiction writers of his generation. The stories here range across genres, from the hardest of hard science fiction to the purest of fantasies, with stops in between and stories that defy categorization.